Nice ‘paywall’ there NY Times! Rockstar’s LA Noire facial mocap looks amazing! 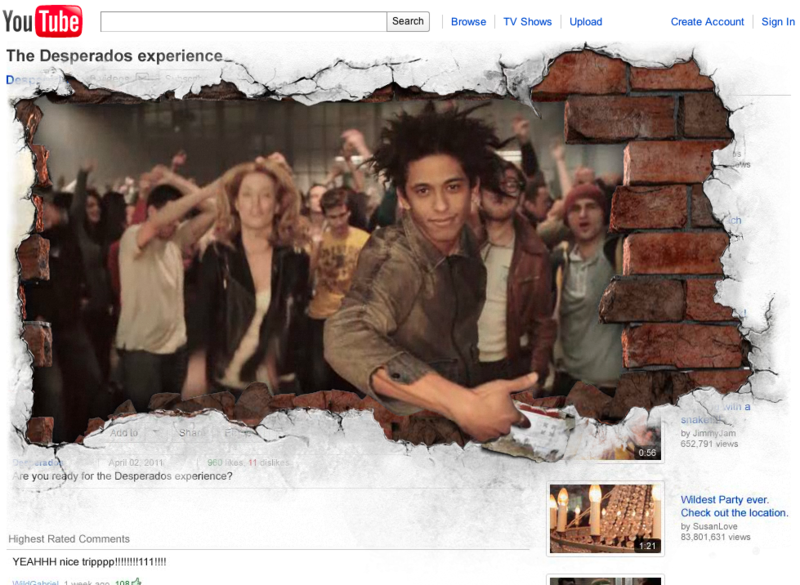 Very clever use of the ‘above the video’ area in Youtube for this ad for Desperados Tequila flavoured beer …but does anyone really drink Tequila for the taste?